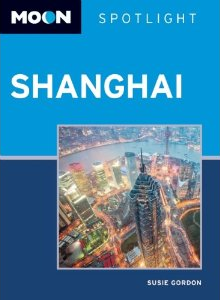 Moon Beijing & Shanghai (second edition) was published in March 2012 and is available now on Amazon in paperback or e-book. Drawing from the years I’ve spent living in China, the book offers a fresh look at Beijing and Shanghai, with all the classic sights and sounds plus plenty of less “touristy” stuff. 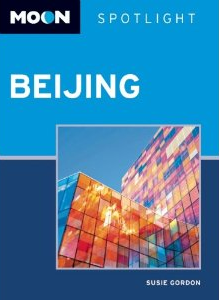 Spotlight Beijing, also published in April 2012, is a compact guide to China’s capital. According to Amazon, it offers “seasoned advice on must-see attractions, and includes maps with sightseeing highlights”. It’s the ideal guide for visitors who want to mix traditional sightseeing with more off-piste travelling.